It’s time to lay the Tellme and Siri controversy to rest. You see, there isn’t a real competition. The various voice functions that Windows Phone allows [dictating a text, speaking a search] are fundamentally different from what Siri offers, and therefore to compare the two is a waste of everyone’s time. The Windows Phone voice features are discrete and scattered all over the phone. Siri is a unit, a singular location for everything that WP7 can do, and more; Siri is everything that Windows Phone is, eight times over, and better. The lovely TechAU has taken the time to put together a whimsical video demonstration of what each service is capable of. With Siri and Tellme side by side, all possible quibbling falls to zero, and the better system emerges. As a fan of iOS and Windows Phone, I can say, without conceit, that Siri is miles ahead of anything that Redmond has produced. Assuming that you took the full two minutes to watch the clip, you must have come to the correct conclusion as to who the winner is. But the clip isn’t fair, you might say, as it compared one part of the Windows Phone voice experience to all of Siri. Well yes, and that is a large part of the point. Siri is a complete experience, while Microsoft has broken a lesser experience into small, scattered pieces. This only adds to the fact that Siri outclasses Tellme by a massive margin. What can Microsoft do to catch up? Expand what Windows Phone can do with voice, and unify it. Siri, although part gimmick, is certainly useful in some circumstances. 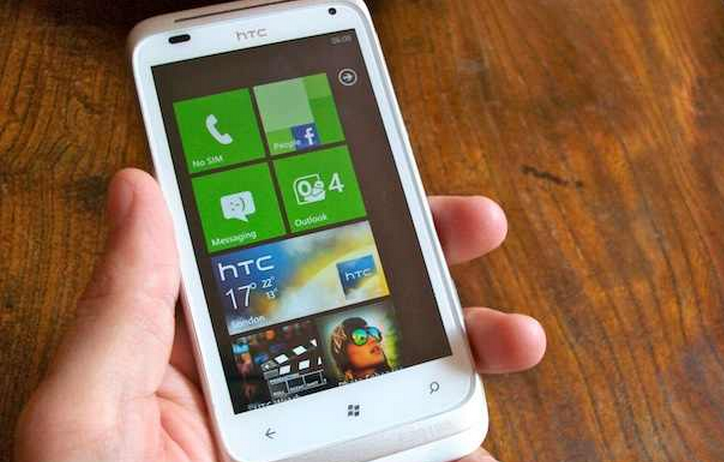 What Microsoft has in Windows Phone right now is like touch in Windows 7: there in theory, but useless in practice.